The newly released FileMaker Server 16 now offers REST access to your FileMaker databases. There’s more about that how this impacts PHP developers here. We know it’s a pain, because we have spent the last several weeks rolling REST functionality into soSIMPLE Calendar. 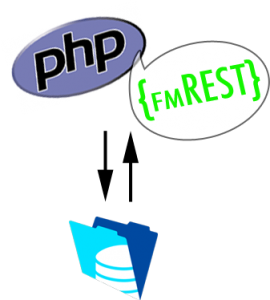 FREE fmREST.php – Simplifies & manages PHP connections to FileMaker 16’s REST-based Data API.